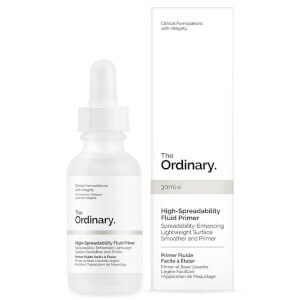 The Ordinary's Matrixyl 10% + HA High Strength Peptide Formulation is a high performance solution that works to visibly combat signs of ageing. Combining two generations of Matrixyl (Matrixyl 3000 and Matrixyl Synthe'6), the solution utilises a specialised Hyaluronic Acid delivery system to effectively reduce the appearance of both old and new wrinkles. Aqua (Water), Glycerin, Butylene Glycol, Palmitoyl Tripeptide-1, Palmitoyl Tetrapeptide-7, Palmitoyl Tripeptide-38, Sodium Hyaluronate, Hydroxypropyl Cyclodextrin, PPG-26-Buteth-26, PEG-40 Hydrogenated Castor Oil, Polyacrylamide Crosspolymer-6, Trisodium Ethylenediamine Disuccinate, Carbomer, Polysorbate 20, Ethoxydiglycol, Phenoxyethanol, Chlorphenesin. I found this stuff after watching a YouTube video. It is amazing! 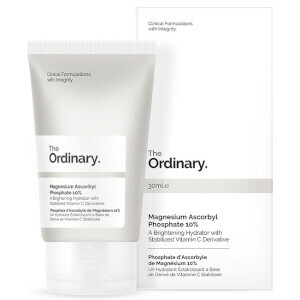 It has helped my skin look smoother and younger. Fine lines are disappearing and I couldn't be happier. The price is amazing as well! Love this stuff. I use it twice a day, and a little goes a long way. 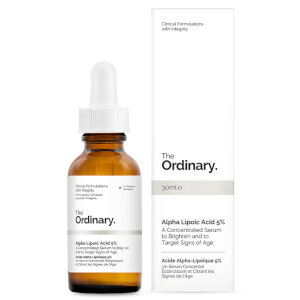 This is a must have in your skin regime. I use this twice a day and my skin looks incredible. It's smoother than before and yes more radiant. I've received many compliments about the appearance of my skin and who doesn't love a compliment. A little goes a long way. 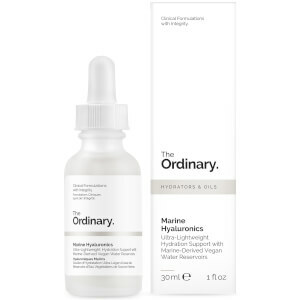 Your skin regime is not complete without The Ordinary Matrixyl 10% + HA High Strength peptide formulation.